The Roman Catholic Church celebrates Feast of the Immaculate Conception as belief in the Immaculate Conception of the Blessed Virgin Mary. It is celebrated on 8th December, nine months before the Nativity of Mary, which is celebrated on 8th September. It is the patronal feast day of the United States. Here is a Novena Prayer to the immaculate Virgin. 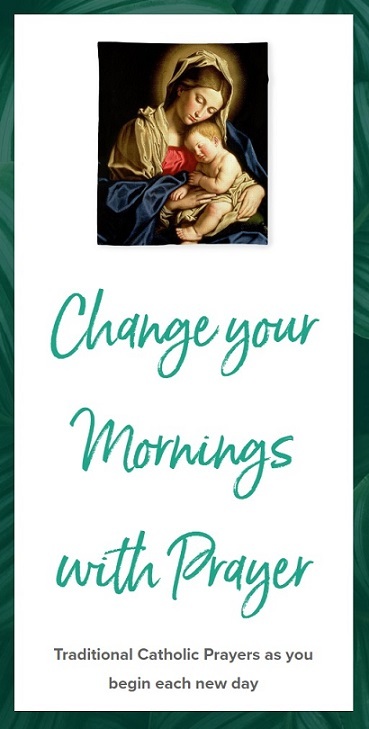 Novena Dates Nov 29th – Dec 7th. O most pure and immaculate Virgin, you are the most privileged of all creatures, you are the only one amongst the children of our first parents who was never for an instant an enemy of your Creator. You are the most perfect image of the holiness of God, after your Son Jesus. You were conceived without sin. Remember dear mother, you were preserved by God’s extraordinary intervention from the shadow of sin, not only that you might become the worthy mother of God, but also the spiritual mother of men, their refuge and their advocate. You know, O most Immaculate Mother, how often our hearts are sacred sanctuaries of God; obtain for us that purity of heart which will attach us to God alone and that purity of intention which will make us seek his well alone. Obtain for us these other precious gifts also, the gifts of prayer and the gift of using this world like pilgrims who have no lasting city here, but whose home is where you are with the angels and saints and where you, most beloved mother, are waiting for us, your beloved children. L. O Mary conceived without sin. Glory be to the Father and to the Son and to Holy Spirit. (Say this as Thanksgiving to the blessed Trinity for the prerogatives bestowed on blessed Virgin Mary, Our Mary).